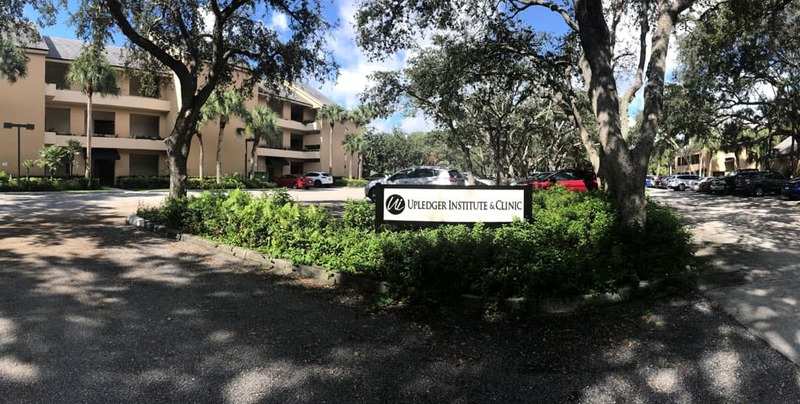 Welcome to The Upledger Institute Clinic, an integrative healthcare center recognized as a world leader in light-touch therapy that relieves your pain and discomfort at its source — so you can feel well for life. 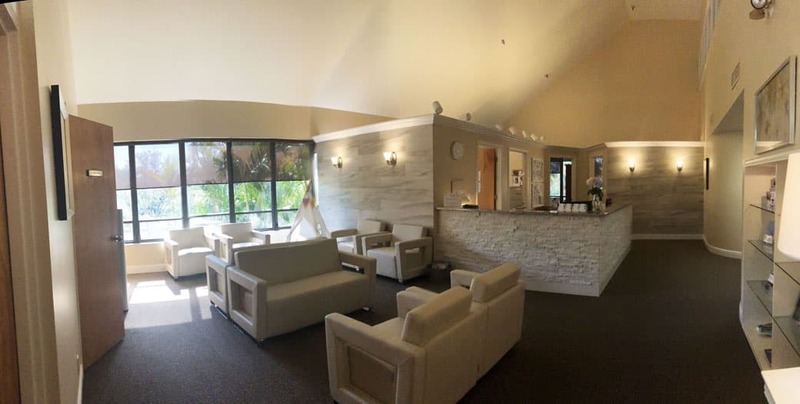 The clinic was established right here in Palm Beach Gardens in 1985 by Dr. John E. Upledger, the physician featured in TIME magazine as one of America’s next wave of innovators. He’s celebrated for his development of CranioSacral Therapy, an innovative approach that releases tensions deep in the body to allow all your systems to self-correct. Clinicians here are carefully selected for their advanced skills in CranioSacral Therapy and other holistic approaches that activate your own remarkable healing capabilities. We offer an array of ancient and innovative therapies, each one chosen for its ability to complement your conventional care. “People have a belief that life is difficult and healing is painful. CranioSacral Therapy helps them let go of that belief. The healing process can be much more gentle and subtle.” — S.H., Abbeville, La. Patients travel from all parts of the world to receive treatment at The Upledger Institute Clinic for CranioSacral Therapy. Why? Because this remarkable therapy was developed by our founder after years of clinical testing and we maintain the authenticity of his orginal therapeutic approach. Now after more than 30 years in use, CranioSacral Therapy has been instituted in healthcare programs throughout the world. Find out how much better you can feel when you visit The Upledger Institute Clinic. It's a remarkable resource for you and your family – right here in your own backyard. Read about healthcare conditions we can help you with.